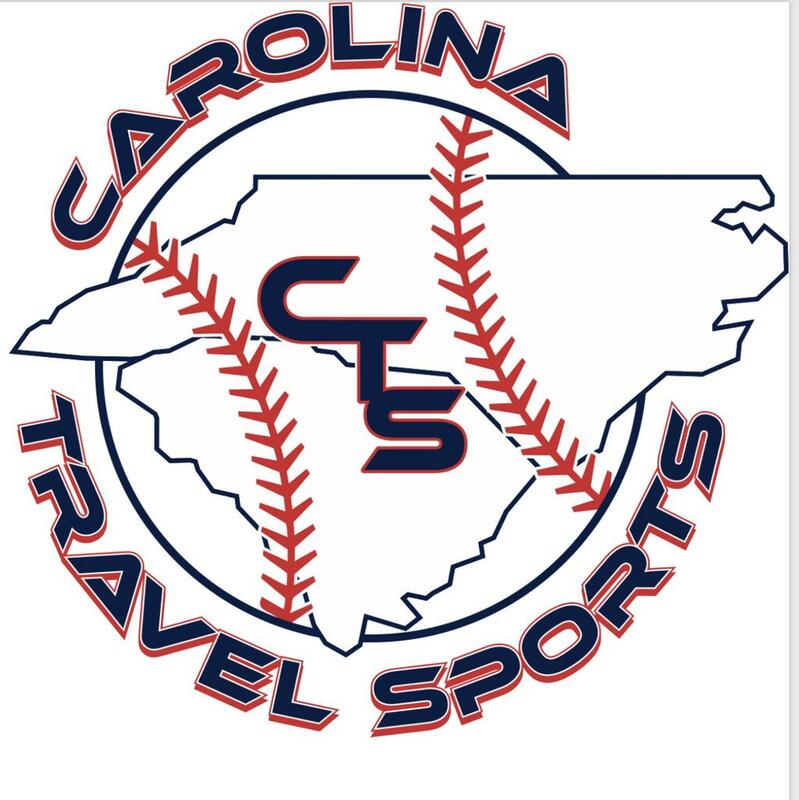 Carolina Travel Sports is one of the most successful tournament baseball programs in the country. With our infrastructure and experience, we plan on hosting quality events and offering your team the service that you expect. We strive to provide your team with the BEST youth tournament experience possible in Gastonia and the surrounding cities in the Carolinas. 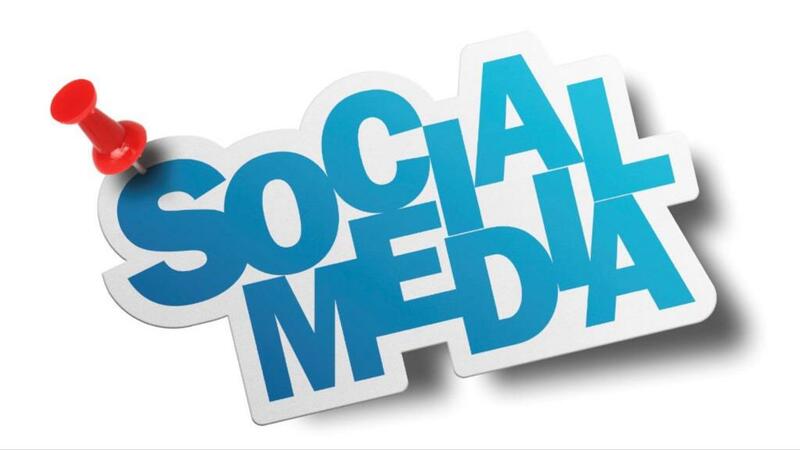 Feel free to contact us with questions or for more information. ©2019 Carolina Travel Sports / SportsEngine. All Rights Reserved.